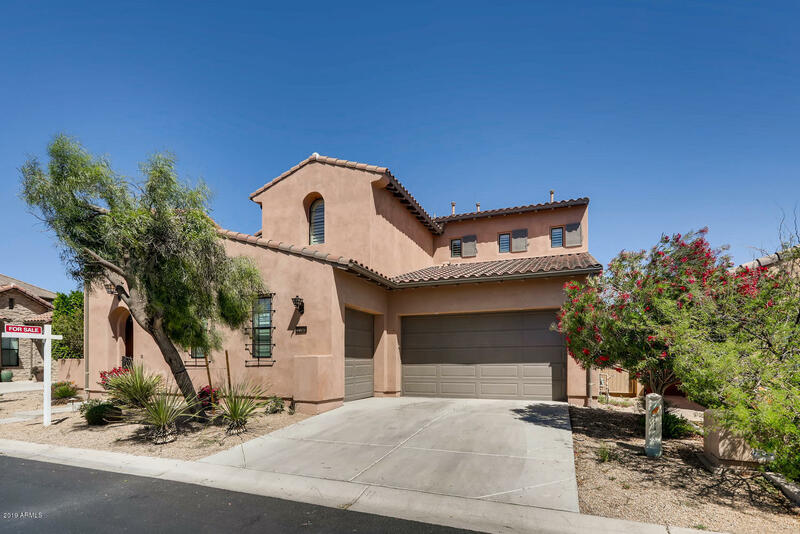 All CAMELOT AT PALM VALLEY homes currently listed for sale in Goodyear as of 04/26/2019 are shown below. You can change the search criteria at any time by pressing the 'Change Search' button below. "Golf Course views! Gated Community! And everything you're looking for in your next home. 2 bedrooms downstairs (one being the master) 3 bedrooms upstairs. This home is an entertainers dream. Several living spaces downstairs, open floor concept, HUGE island, extended patio outside with an out door grill, you will never run out of seats for friends and family. Upstairs you will find some great built ins for your laptops and sitting areas plus another loft for even another living space. 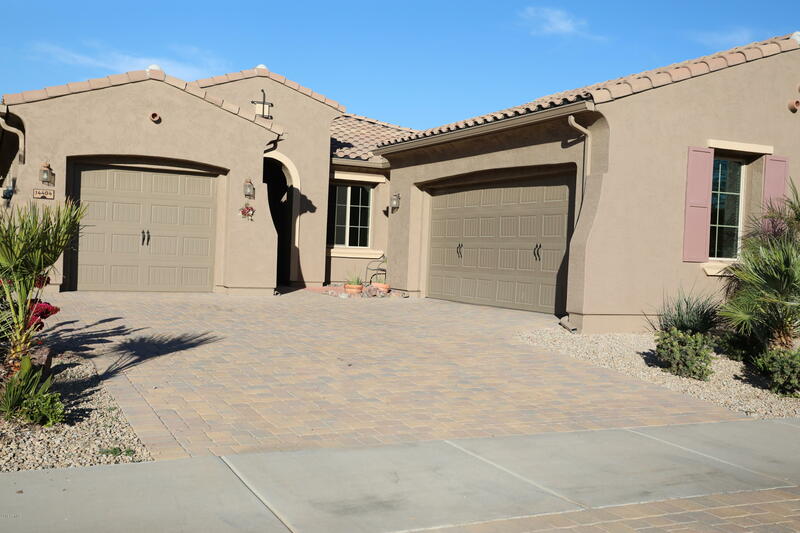 The m"
"Located in the beautiful, gated community of Camelot at Palm Valley! OWNED solar, ceiling fans throughout and upgraded tile flooring. Great room floor plan plus 4 spacious bedrooms, 2.5 baths and 3 car garage! Kitchen with island, granite counters, smooth top range, refrigerator, pantry, breakfast bar, and eat-in area. Master suite with large walk-in shower, double sink vanity, and walk-in closest. Backyard with easy care synthetic grass, covered patio plus additional pavered patio area. Wate"